Yea, Earlier last year google seems to be getting away with the carboard VR that requires a phone. 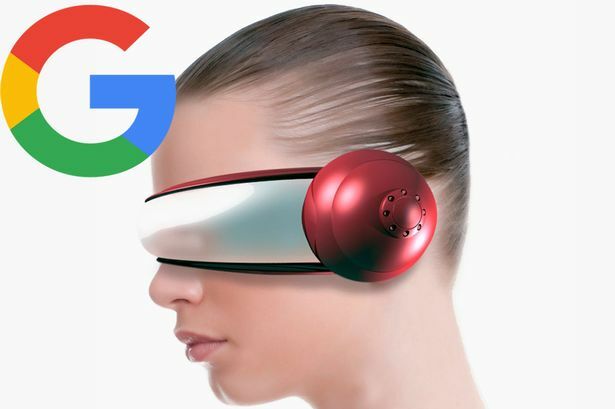 there were reports that Google is working on a standalone VR headset (one that doesn’t rely on a smartphone, PC, or a gaming console to function). However, later in 2016, there were rumors that the project has been scrapped. But looks like the project is pretty much alive as a new report is suggesting the Mountain View, California-based company is likely to unveil the headset at this year’s I/O conference, which is set for May 17-19. Unlike Facebook’s Oculus Rift headset and other similar offerings by company’s like Sony and HTC, Google’s headset comes with on-board sensors for what’s known as “inside-out positional tracking.” which is gonna be the hit for this device, because that means there’ll be no external hardware, making setup easier. There’s currently no information on what OS the device would run. But no much guess It will be Android, but earlier reports have said the headset would make use of a brand new operating system. Fingers crossed.